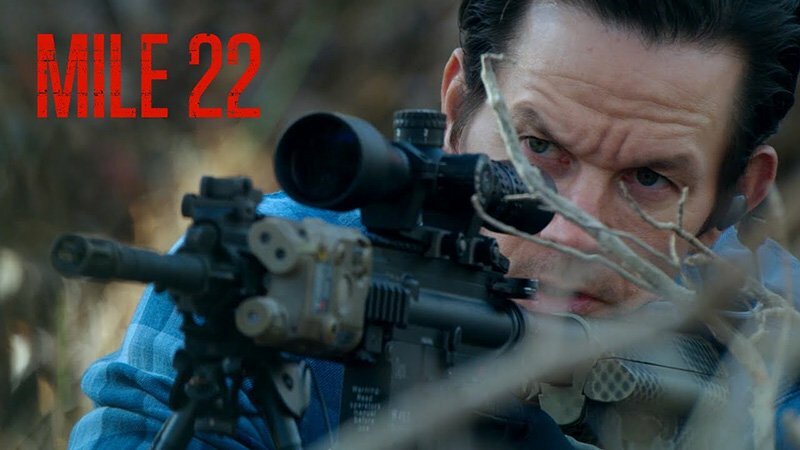 STXfilms has released a new featurette for Mark Wahlberg and Peter Berg’s upcoming thriller Mile 22, which takes you behind-the-scenes of the CIA’s Ground Branch group, their paramilitary action unit. Check it out now in the player below! 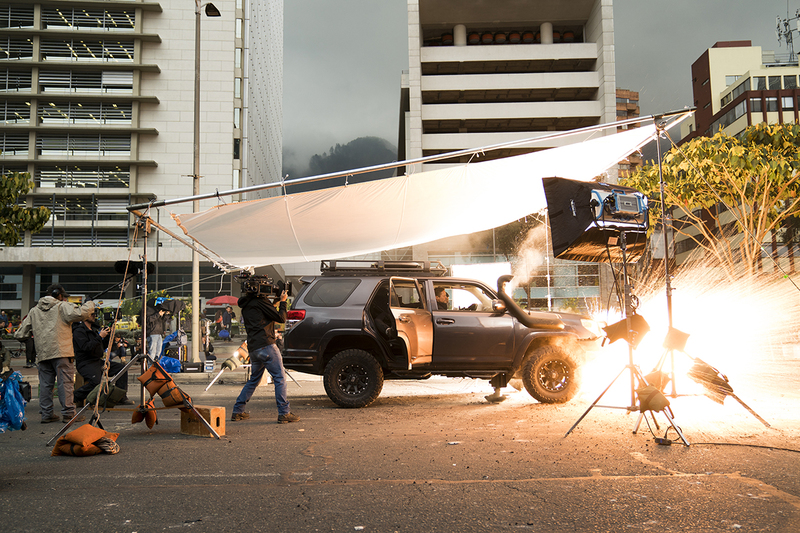 The post Mile 22 Featurette Takes You Inside the CIA’s Ground Branch appeared first on ComingSoon.net.